WhatsApp is one of the most popular and commonly used instant messaging applications these days and because of its simplicity and easy to use interface, users are able to use it without any hassle. If you run two SIM cards on your mobile phones, you may want to take advantage of two separate WhatsApp accounts for your two different phone numbers. It is not? However, this is where WhatsApp imposes limitations on users. 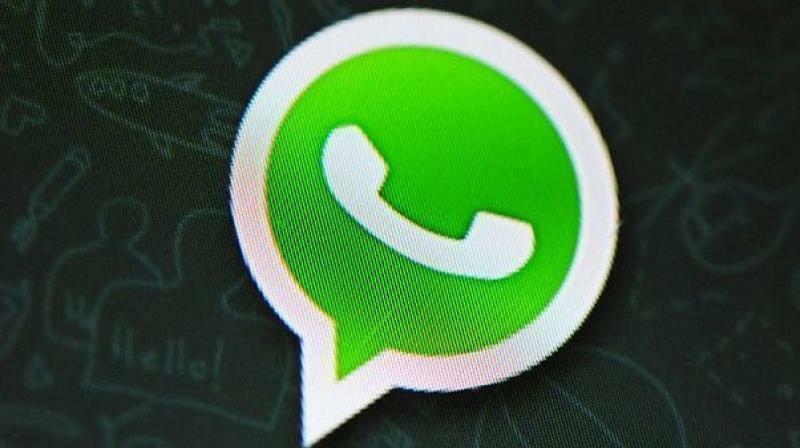 WhatsApp users can not use more than one WhatsApp account on their mobile devices. But you can do this with a few tricks. 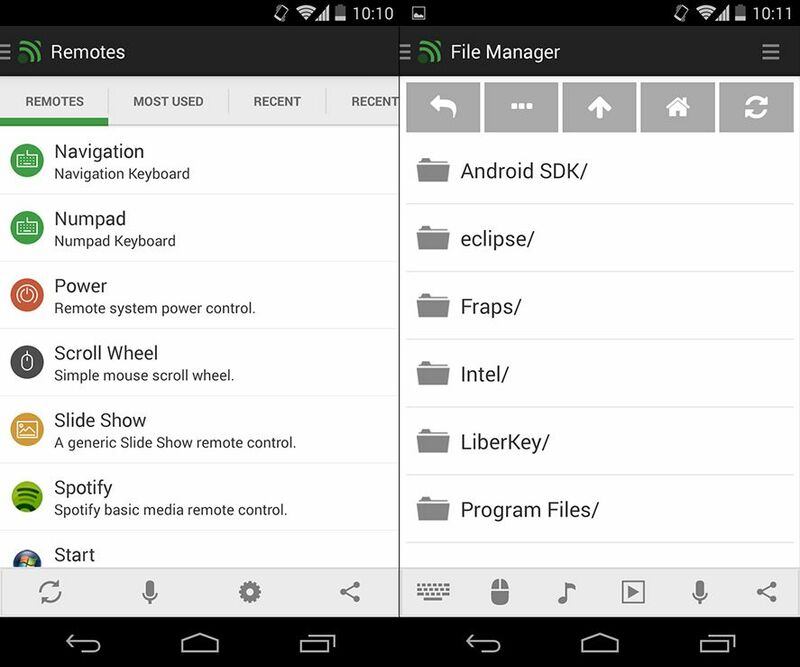 Step 1: Add Multi-user to your Android-based smartphone. To do so, simply go to Settings and click Users and then Add User. Step 3: Switch to the new user by clicking the notification bar and clicking the New User icon. Step 4: Once connected to the New user, you will receive a new phone interface with the phone’s default settings. 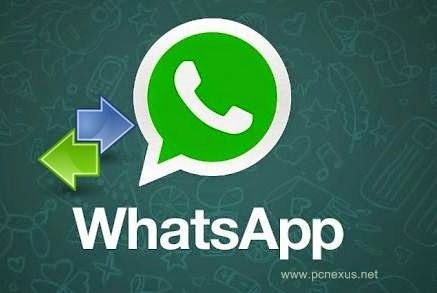 Step 5: Now, install WhatsApp in New User mode. Step 6: Once WhatsApp is downloaded, enter all the details, and that’s it. Congratulations! 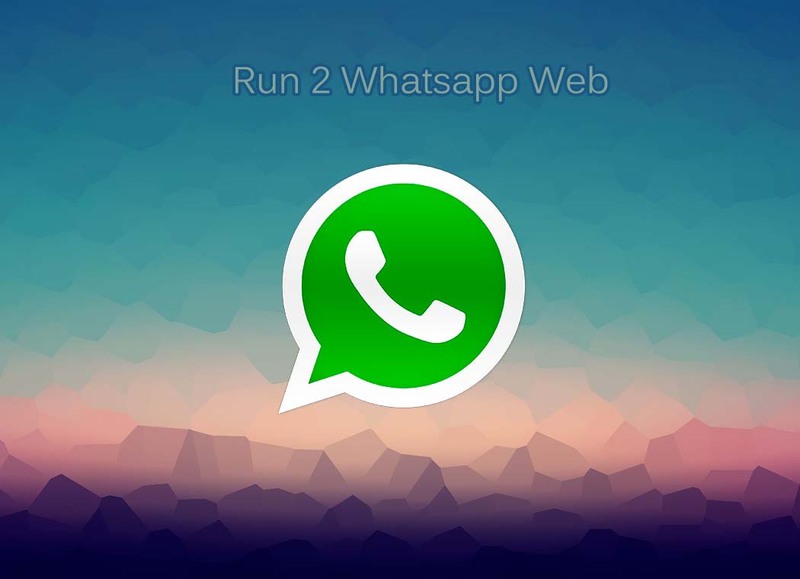 You have successfully installed 2 WhatsApp accounts on a single phone without doing root or installing any other custom ROMs. With the multiuser feature, you can even enjoy multiple WhatsApp accounts on your only Android device. You can use an app like SwitchMe that allows you to have two separate WhatsApp accounts on a single Android device, but this app requires your Android smartphone to have root turned on . The Switchme multiple account application allows you to log in to multiple user accounts. However, it needs root access to do this. 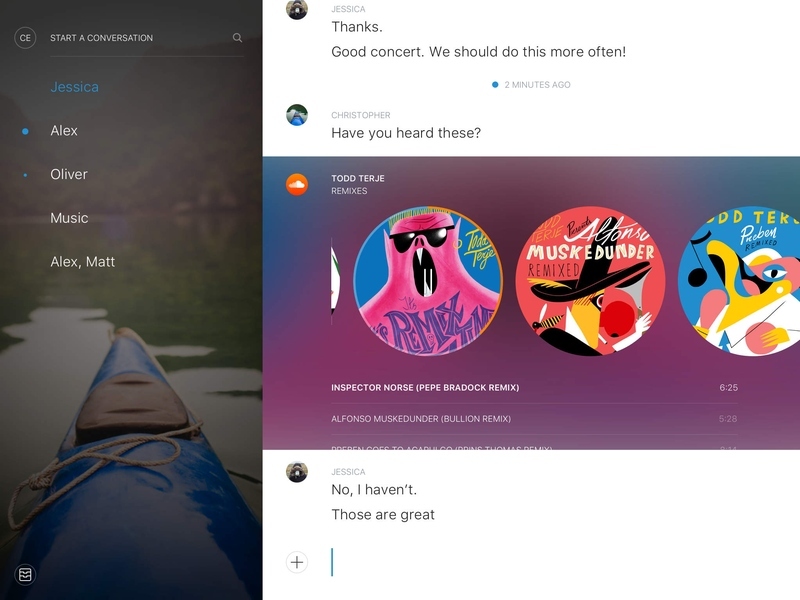 Users can not access the other profile from the current profile because each account in the various profiles will have their settings, applications, and data. 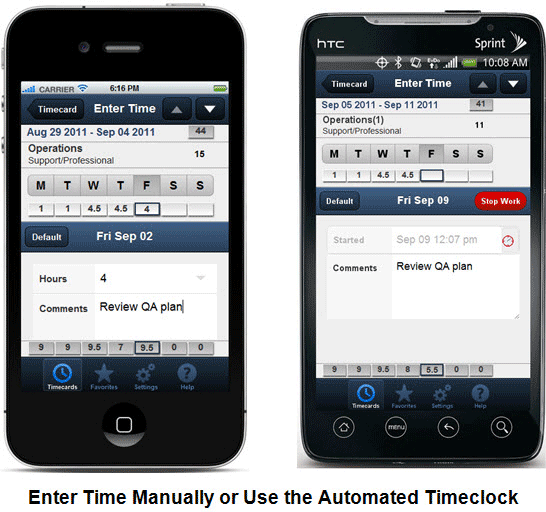 Follow these simple steps to use apps like SwitchMe. The procedure may be slightly different with each of them, but usually does not change much. Step 1: Root on your Android device. 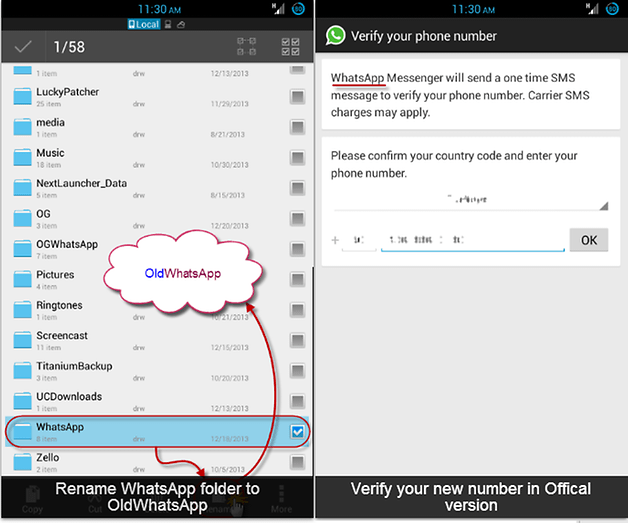 Step 2: Make sure you have the WhatsApp application installed on your smartphone. Step 3: Install SwitchMe on your smartphone. Step 4: Run SwitchMe and it will prompt you for the Super User request you need to grant. Step 5: Now create a user profile with your name in the SwitchMe application. 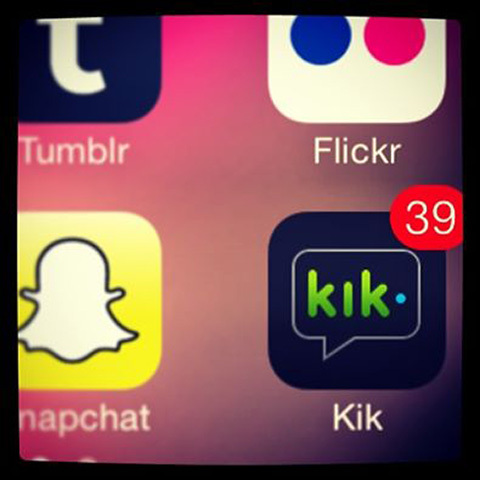 This profile will be an administrator account containing all current apps and settings and will also reflect your WhatsApp profile that is already installed on your smartphone. Step 6: Now create another profile using a different name by tapping the Create profile button in the SwitchMe application, and then choose the switch option by selecting this account. Step 7: Your smartphone will now restart automatically, and once it is ready for use, install the official WhatsApp again in the Google Play Store and register it for the different phone number. It is. Unlike the Android multi-user feature, the free version of SwitchMe allows you to enjoy only two WhatsApp accounts on a single phone. However, SwitchMe’s paid account allows you to run multiple WhatsApp accounts. Any questions? Leave your questions in the comments and we will help! 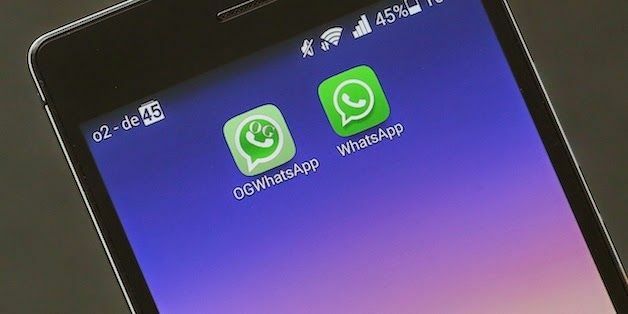 How to Use 2 Whatsapp Accounts in a Single Mobile Phone?